Season 1 is a Friday night competition. 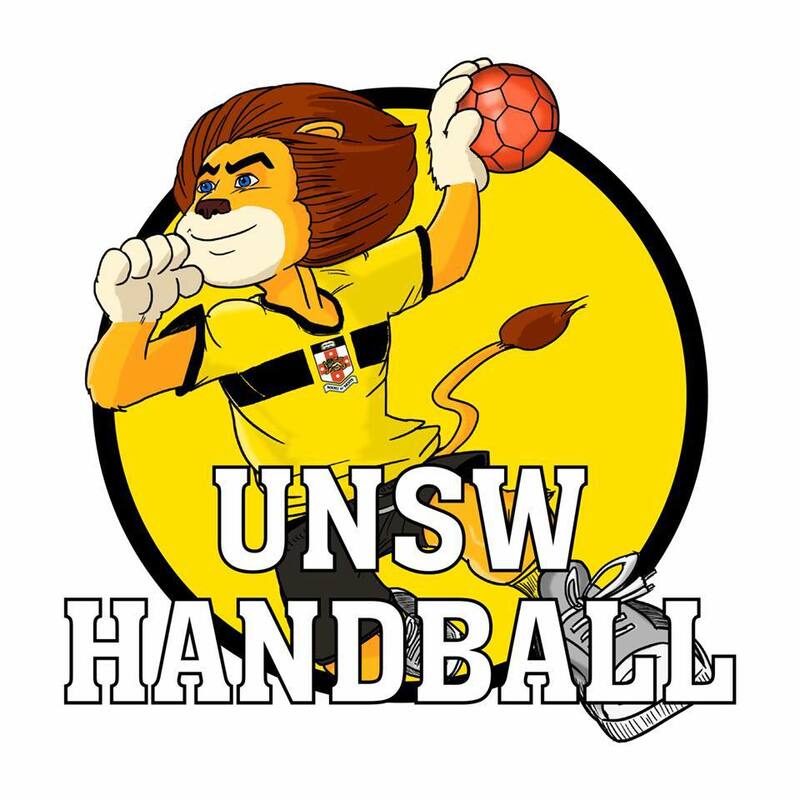 Games start at 6:30pm @ Sydney Boys High School, Cleveland Rd (near the tennis courts). Teams: See the draw in our Facebook post for game times and team duties. Thinking about playing? There is still time to get involved and join a team. Looking forward to seeing you around the courts!